As a member of The Short Sale Specialist Network, we would like to invite you to join this upcoming short sale mastermind agent webinar on Wednesday, Jan 23rd at 1:45 PM Eastern. Learn from several top producing short sale agents around the country, each who have closed hundreds of short sales, how to get the phones ringing with motivated home owners looking for an agent. This is our way to thank you for being part of our community at www.TheShortSaleGuide.com. pre-foreclosure specialist and has been featured in “Kiplinger Personal Finance Magazine” and “Florida Realtor Magazine”. She has successfully helped hundreds of families avoid foreclosure through short sale along the Emerald Coast of Florida. Wendy is knowledgeable in all aspects of short sale, as well as special short sales such as VA Compromise Sale, FHA HUD pre-foreclosure sale, HAP military PCS, HAFA, Bank of America Coop program and more. She is co-founder of www.ShortSaleSuperstars.com and short sale instructor to real estate agents across the United States. Wendy has been licensed as a Realtor for over 20 years, and is supported by a team of buyer specialists. 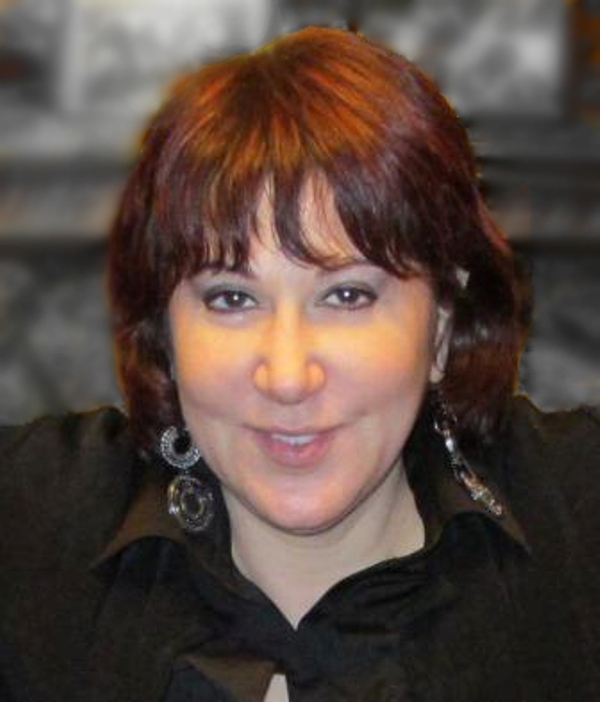 She has won numerous awards including an ADDY for advertising design. She is in the top 1/2 percent of resale agents along the Emerald Coast. Wendy Rulnick serves Northwest Florida including Destin, Santa Rosa Beach, Fort Walton Beach, Niceville, Bluewater Bay, Navarre, Seagrove Beach, Watercolor, Sandestin, Seaside, Dune Allen, Blue Mountain Beach, Crestview, Freeport, Rosemary Beach, Mary Esther, Shalimar, Eglin AFB, Hurlburt Field. Bryant Tutas has been in Real Estate for 18 years and is the Broker/Owner of Tutas Towne Realty, Inc located in Kissimmee FL. He is also the co-founder of Short Sale Superstars and co-broker of REGrow, LLC. Negotiating Short Sales is the cornerstone of his business. He does it often and he does it well. Bryant’s passion is teaching others how to be successful with short sales. With this as his goal Bryant and his partner Wendy Rulnick, Broker/Owner of Rulnick Realty, founded Short Sale Superstars in June 2009. Short Sale Superstars is an online network of over 7,000 Short Sale professionals who assist each other through online forums, blogs and networking. On a personal level Bryant is married to TLW (The Lovely Wife), has identical twin boys who are now 35 years old and 6 grand children ages 3 to 15. Mike got his start in Real Estate in 2005 at the young age of 26. He immediately established himself as a top producer in the Jacksonville, FL market, moving into the top 1% of agents his first year in the business. As the Florida housing market became depressed in 2007, Mike took advantage of the situation and quickly learned the short sale business. In no time he amassed an inventory of over 100 short sale listings and quickly established himself as one of the top short sale agents in the State of Florida. As his online presence grew, homeowners from other parts of Florida began contacting him for guidance with a short sale and to be connected with a local short sale agent. 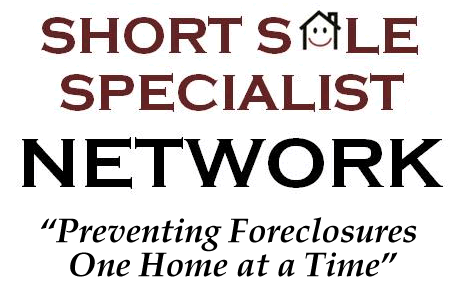 Seeing a need for home owners in hardship to be connected to local short sale experts on a national level, Mike founded The Short Sale Specialist Network in October 2008. 2010 marked a season of growth for the company with the launch of their online short sale agent social networking site as well as the Certified Short Sale Guide training designation. 2012 marked the launch of the Short Sale Mastermind Agent website and marketing program for short sale Realtors. The Short Sale Specialist Network has evolved into an organization of over 12,000 agents, manages a portfolio of over 40 short sale related consumer websites, and has assisted tens of thousands of home owners with a short sale. Want more short sale listings? ?